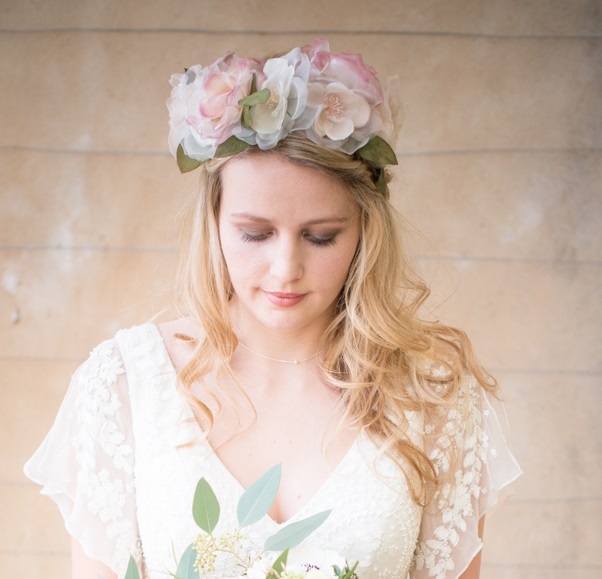 The beautiful Laura silk flower crown headband, new for 2014 is probably one of our favourites. We say probably, because all of our new silk flower collection has really rather taken our breath away. 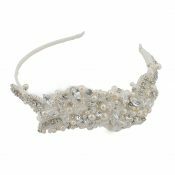 The silk and chiffon flowers have been lovingly hand crafted, and mounted onto a ribbon wrapped headband that is versatile and comfortable (we can vouch for this as we wore it for a day just because it made us smile). Handmade to order, this wonderful Silk Flower Crown is simply perfect for a boho spin on your wedding. 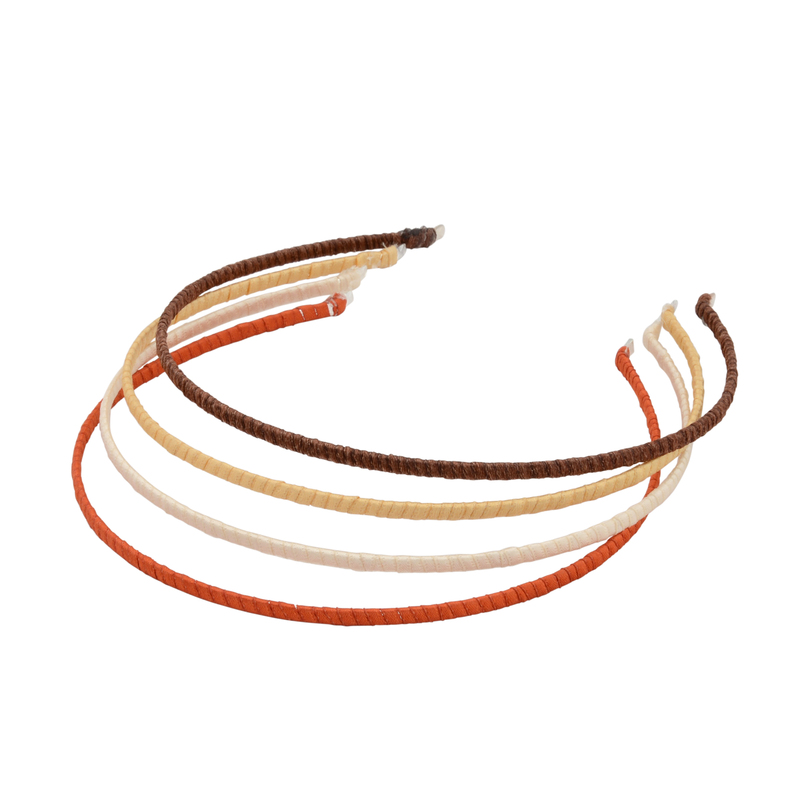 Why not mix up your looks, and go for something sparkly in the evening for a contrast? 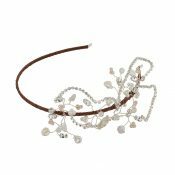 Be the first to review “Laura Silk Flower Crown” Click here to cancel reply.